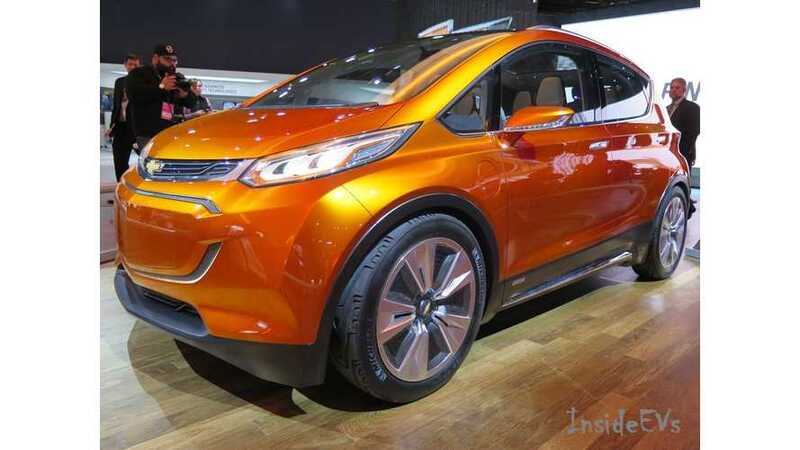 Nissan's answer to the recently unveiled Chevrolet Bolt is under development right now and is up to a year ahead of the Bolt's expected production launch. Furthermore, Nissan's answer will almost certainly be cheaper and seat 5. So, Nissan continues to win the pure EV sales race, right? "Japanese automaker Nissan plans to introduce an electric vehicle with similar range to General Motors' Chevrolet Bolt and Tesla Motors' Model 3." Renault-Nissan CEO Carlos Ghosn told reporters today at the Detroit auto show that Nissan is also planning an electric car with similar range as the Bolt concept's 200 miles." "He said the introduction of the Bolt "was not a surprise." "Obviously we will be competing" with electric cars that get 200 miles on a battery charge, he said." 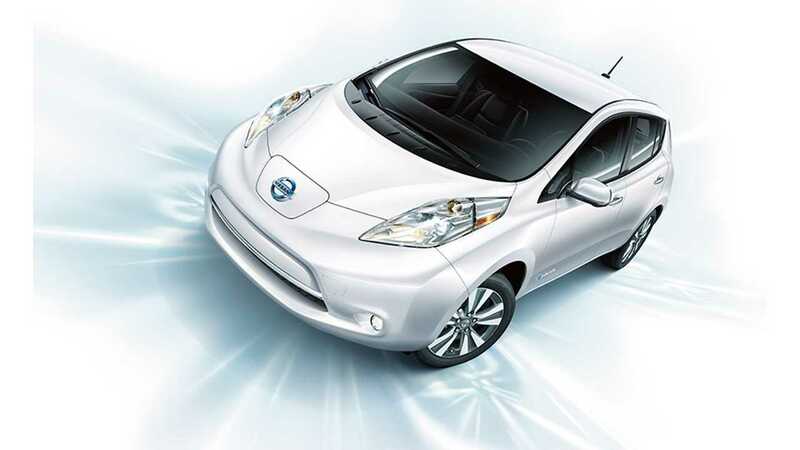 Of course, Nissan will be competing with a proven electric car, the world's #1 selling electric: the LEAF. Well, the next-generation LEAF, to be precise. The Nissan CEO already confirmed that the next generation of LEAF will have at least double the range of today's LEAF - 84 miles on the US EPA scale. "We are the leaders and we frankly intend to continue to be the leaders." 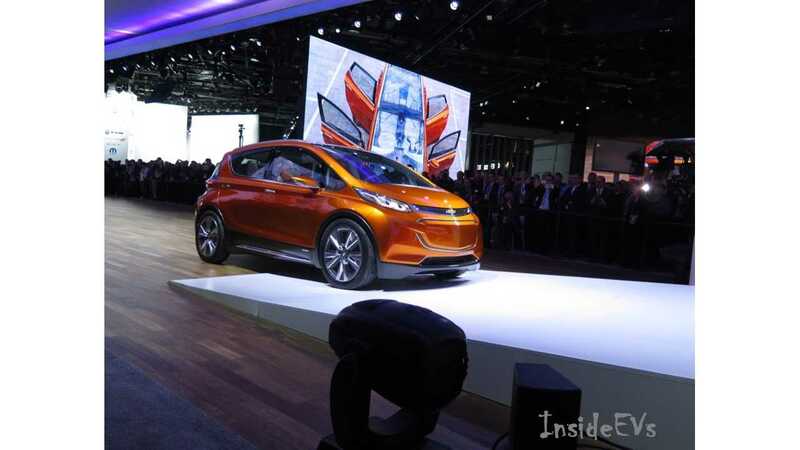 "Generations of EVs coming are going to get better, less costly, lighter, more autonomous." The Bolt's expected price of $37,500 (before federal tax credit) could be undercut by as much as $7,500 by the next-gen LEAF, which we expect to see enter production in Q1 of 2017 with an EPA range right in the ballpark of what we expect from the Bolt when it makes it to production: 170 - 200 miles. "It may have even more range."